Congratulations to Koro Bangkal for the success of "10 Dekada ng Himig at Musika" concert in Hotel Oriente at Las Casas Filipinas de Acuzar. 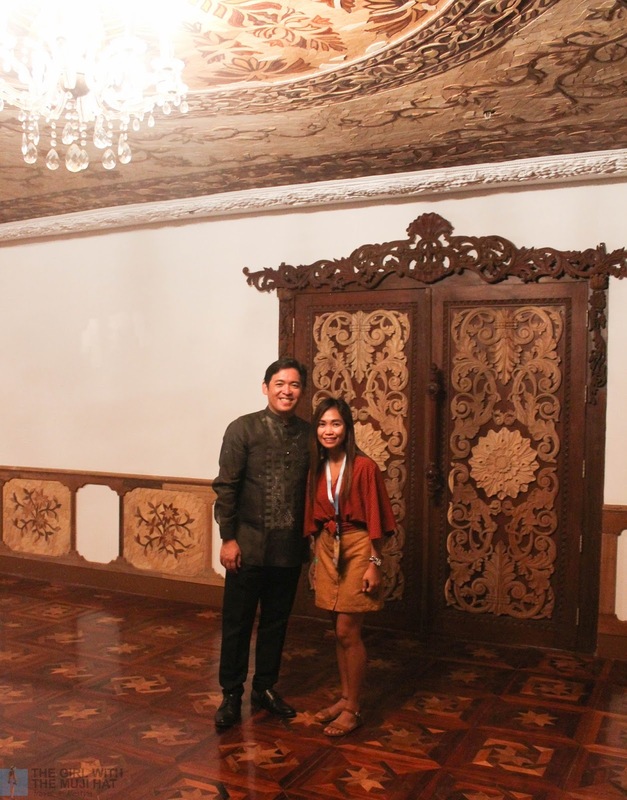 The Hotel de Oriente Convention Centre in Las Casas Filipinas de Acuzar is always plied at night by tourists seeking history and art exhibitions as well as cultural entertainment. On Sunday 8th April 2018, visitors and Bataan residents gathered in this same venue but for a musical performance by the Koro Bangkal Magbikin. The members of the Koro Bangkal Magbikin are young Aetas from Bangkal, Abucay, Bataan. 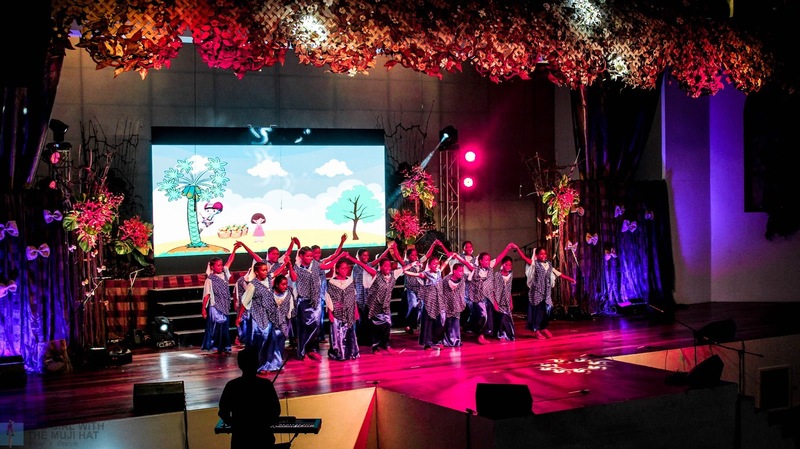 For more than a decade now, this group of talented youth has been sharing its musicality to different parts of the Philippines through the unwavering support of its founder, Mrs. Vicky Garcia together with the Bataan Tourism Council, Fr. Lauro Mozo and Fr. Constantine Legaspino of Missionaries of the Sacred Heart (MSC). The concert was dual purpose: to celebrate the 10th anniversary of the Koro Bangkal and to provide cultural entertainment in line with the national celebration of 76th Araw Ng Kagitingan. 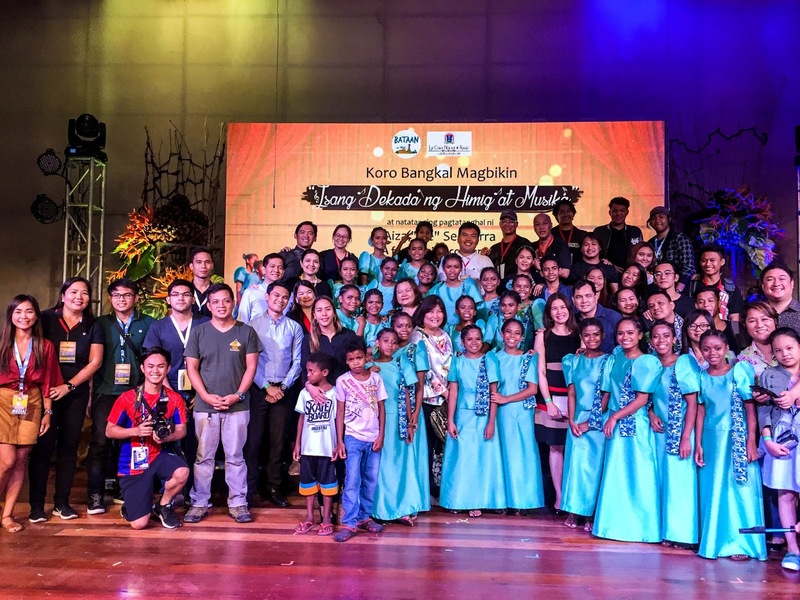 This year’s chorale concert themed "Isang Dekada ng Himig at Musika" (10 Decades of Melody and Music) was held for the benefit of the members of the Koro Bangkal Magbikin who are at risk of dropping out of school because of financial difficulty as well as the feeling of a low sense of belonging. Mr. Nesty Enriquez, Koro Bangkal Magbikin conductor and trainer, pointed out that the members of Koro Bangkal Magbikin initially had very low self-esteem. Most of them tended to shy away from people. 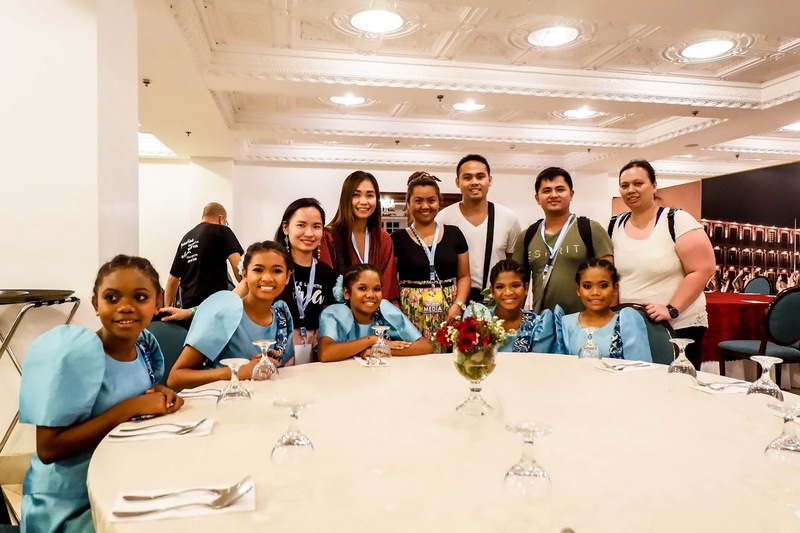 But over the years of choral training, these indigenous students have developed their self-confidence and had since the drive and enthusiasm equally in singing as well as in pursuing their education. On the night of the concert, people from Bataan (and visitors like us) had the pleasure to watch Koro Bangkal Magbikin perform various tribal hymns, classic Tagalog and Filipino folk songs like Kahit Maputi na ang Buhok ko, Ang Pipit, Leron-leron Sinta, Limang Dipang Tao, etc.. I particularly love their rendition of Ikaw ang Mahal Ko. As a choir member myself, I admire their harmony, love the clarity and sincerity of their voice, and also their stage presence. 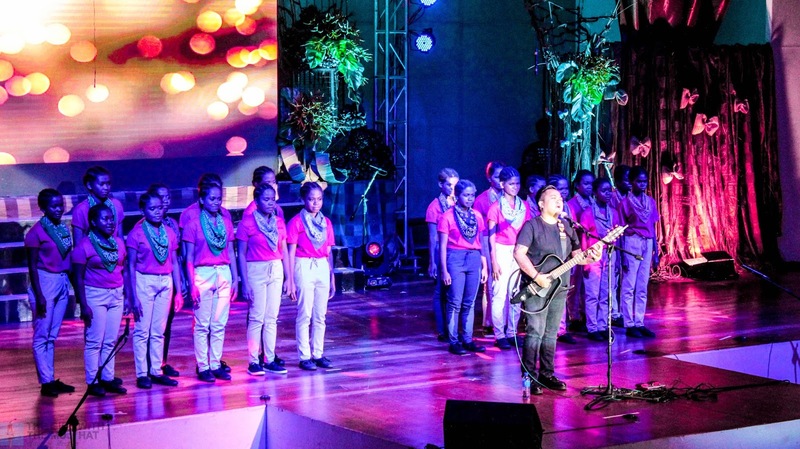 The choir's performance with Aiza Seguerra was the highlight of the evening. They sang Pagdating ng Panahon, Aiza Seguerra's top hit, a touching song piece and fitting choice too as the lyrics speak (figuratively) of future hopes and aspirations. The overall performance was memorable. All who attended had a joyous night well-spent with Koro Bangkal Magbikin. Reflecting deeper, humble concerts like this are the best to be supported as one's attendance goes beyond the act of being entertained. More importantly, the audience becomes an integral part in realizing the performers' dreams, in this case, the members of the Koro Bangkal Magbikin's pursuit of quality education and dream to uplift the lives of their family. With all this said, I would like to congratulate Koro Bangkal Magbikin for the success of the "Isang Dekada ng Himig at Musika", and also, with utmost admiration, I salute Mrs. Garcia, Mr. Enriquez, the Bataan Tourism Council, and all the people who support this kind of endeavor! Mabuhay po kayong lahat! 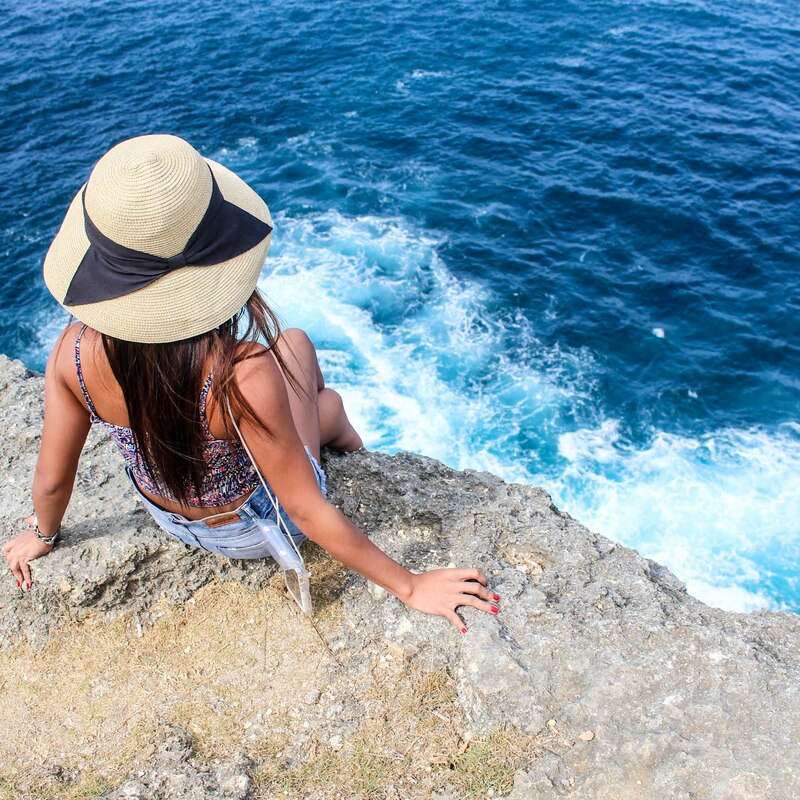 What do you think about this post? Have you ever attended a cultural performance of an indigenous group? Let us know your thoughts in the comment section below.